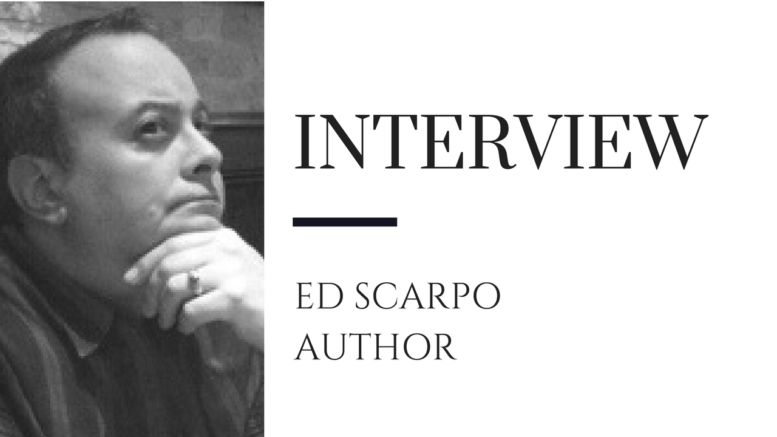 Joining us in the hot seat today is the journalist and author Ed Scarpo who runs Cosa Nostra News and also has a book available called Inside the Last Great Mafia Empire in which former Mafia Capo Dominick Cicale makes a contribution. Ed also runs a Facebook page called Cosa Nostra News which is dedicated to covering the Mafia in America as well as the Sicilian Cosa Nostra, Calabrian Ndrangheta and Neapolitan Camorra. We wanted to get to know a little bit more about him and where his interest all started, and as this is the very first interview Ed has given it is certainly one that you don’t want to miss! The NCS: Ed, thanks for taking the time out to speak with us at the NCS. Firstly, tell us a bit about yourself and where your mob interest first started from? Has it been a lifelong passion of yours? I am a lifelong New Yorker–the Mafia was heavily covered in the local media. My grandfather also had connections. He operated a car service and drove members of Carlo Gambino’s blood family. When you grow up where and how I did (in Queens with an old-school Italian connected grandfather, for example) it’s inevitable you meet some made guys and associates—I even had ex in-laws who were connected to Ronnie One-Arm. Then I dated a few Italian girls who lived in Brooklyn and through them met a few guys who were connected in various ways. I remember one couple dubbed “Henry and Karen” because he was supposedly a made guy (Goodfellas had recently been released). One girlfriend had a brother who was made. I used to see a lot of familiar names in the newspapers back in the 1980s and 1990s. The NCS: Inside the Last Great Mafia Empire is your first published book, where did the idea for this come from and how long was it in the making? Ed: Well, with self-publishing, anyone can be an author. 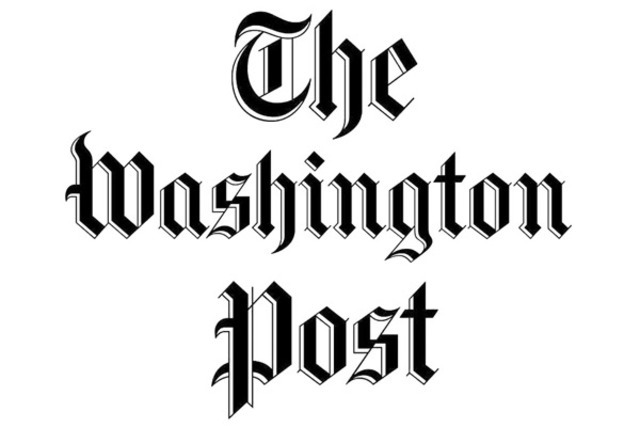 And I am a journalist by profession so writing is my “thing.” When I realized how difficult it was earning off online advertising, I decided I needed product to sell. A book was simply a natural progression. Inside the Last Great Mafia Empire was written after I met Dominic Cicale who wanted to talk to me for a blog story. As soon as he’d called me – we have a mutual friend – I smiled to myself and said, I’m going to write a book with him…. So short answer is, I was an author looking for a book idea and Dom was the idea for the book. The short-format ebook series has proven quite successful in the fiction arena – I implanted it in the field of organized crime nonfiction. We reached no. 2 on a Kindle best seller list but to be honest, the book Dom did with Rob Sberna about Lufthansa was much more successful. ITLGME is mostly about the murder of an unknown gangster (George Sciascia) and also provides a brief glimpse inside the last years of the Bonanno family under Joe Massino. I’d like to add, if I can, that I also partnered up with Frank Gangi (that book, about Gangi and Tommy Pitera, I am still writing. It’s a difficult book – the material very dark and depressing). It is the Gangi book that is holding up Volume two of the Cicale files, which will focus on the Bronx. The NCS: As well as being a successful author you have been heavily involved in journalism since the early 1990’s, in which you have been able to interview film stars, and former mobsters. What one moment from your career as a journalist sticks out to you the most and why? Ed: Thank you – I appreciate the complement. But I don’t consider myself successful. I do in the sense of, I think I am cultivating some pretty good sources. Mikie Scars, John Alite – those are guys I read about in the newspapers. I never ever imagined I’d be speaking to them one day. I also think I have done some interesting things with my blog. The Cicale Forum, for example – I don’t think that’s ever been done before. I’d like to push the boundaries – incorporate podcasts for example featuring some of my sources. I could do a lot with podcasts, but I’d probably monetize them somehow. Anyway, when I met Gary Oldman for an interview I didn’t know who the hell he was. Seriously. He didn’t look anything like the Gary Oldman I’d seen on the big screen. And Oldman is kind of nondescript anyway. I was like, who is this guy? He sort of wandered up to us in the hotel room in Manhattan where we were doing round tables with the cast of the Scarlet Letter. Yes, I met Demi Moore and Robert Duvall, and others, but honestly, it was Oldman walking up to me and I was like “who is this guy?” that sticks on my mind the most. I swear that was the one moment when the Gary Oldman I was expecting stuck his head up. “I certainly hope so!” he said and laughed. Then his handlers were pulling him away….. The NCS: If you could go back and live during any period in the 20th century, which decade would you choose and why? The NCS: One of the biggest questions we like to ask is if you had the chance to sit down with any mobster from the past, who would it be and what would you like to ask them? Ed: Hmmm. There are soo many. I guess Carlo Gambino. I’d love to ask him about his life story – as well as the people he knew, who he “worked” alongside with. How powerful was he, for instance. In terms of political clout. Did he regret any of the hits he ordered and why…. A close second would be Carmine Galante. God, I’d love to pick his brain! 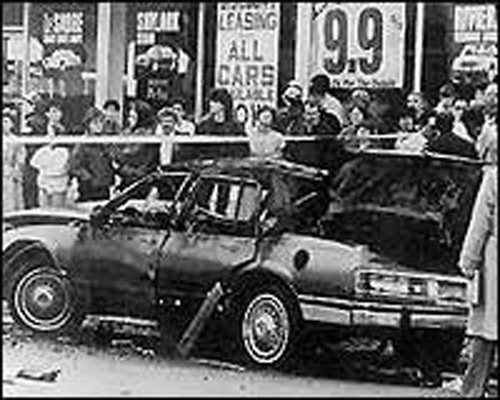 The NCS: Over the years we have read about many Mafia events, from the St. Valentine’s Day Massacre to the Apalachin Meeting. Have you ever had the chance to visit a location that is steeped in Mafia history? Or is there a checklist of places you would love to visit? Ed: I ate dinner across the street from where Frankie Cheech got blown up – the Veterans and Friends. It was on Bath Avenue and there’s a great Italian restaurant across the street. Most social clubs are gone. I’d go on one of those walking tours to see some sights – sure, I’d do that. But I would want to see actual places. Not, say, the shoe store wear something used to be. The NCS: What has your most successful achievement been over the years? Ed: I think it was growing the blog to the extent I have in the past two years. I have been writing the blog for about five years but probably generated 75 percent of my overall traffic in the past two years. Also, I guess cultivating the sources that I have. Dominick Cicale was the first made guy I ever spoke to. He was not only made, but a capo when he was arrested and indicted and flipped after Vinny B wanted him to testify and take all the heat off of him so Dom could rot in prison and Vinny could get out. A lot of people say, oh, these guys are rats, blah blah blah. It doesn’t change the fact that they are still tough bastards. Guys don’t get their button or be put on record with THE MAFIA for nothing. I believe these guys can reform but to live the life that they did – robbing, killing, beating. It takes a certain something in somebody. On the computer everybody is a tough guy but in the real world that is far from the case. The NCS: What advice can you give to up and coming writers who want to follow in your footsteps? Ed: Write about a topic you love. You can’t “fake” it – you’ll quit. You have to write for yourself. I always did. It’s when people start writing comments that you realize, hey, someone else is actually reading my stuff. You also need to have an interest in words, to some extent. Writing is difficult work – and a blogger usually can’t afford to hire an editor – which means you need to be an excellent proofreader as well. Always try to experiment, too, and take risks – don’t let the “haters” get to you. Critics are another matter. Spinoza said “your critic is your best friend.” I like someone who tells me what I am doing wrong – where I made a mistake. Even if it’s an insult meant to do nothing but inflame you, see if you can learn anything. Remember, complements don’t help you as much as informed and constructive criticism. The NCS: Is there anything exciting that you have planned for the future that you can share with the NCS readers? Ed: Yes – finish my Frank Gangi memoir about his life and times with Tommy Karate Pitera – and another book, about the Pitera and author Philip Carlo correspondence. Hopefully I’ll do something with the podcasts too, at some point. The NCS: Thanks for taking time out to join us Ed, and we wish you all the best for your future projects. Ed: Thank you NCS. This is the first interview I have ever given. Thank you for the interest and the opportunity to speak to your audience!